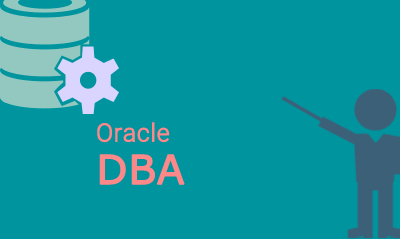 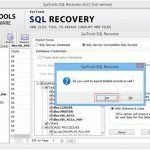 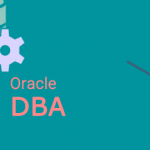 Published March 29, 2017 at 400 × 239 in Why Oracle DBA Beneficial for IT? 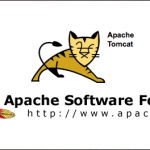 Getting Started with Tomcat 8 – What You Need to Know! 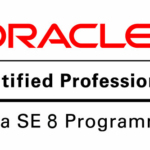 Best Tips for the OCA Java SE 8 Certification Exam!